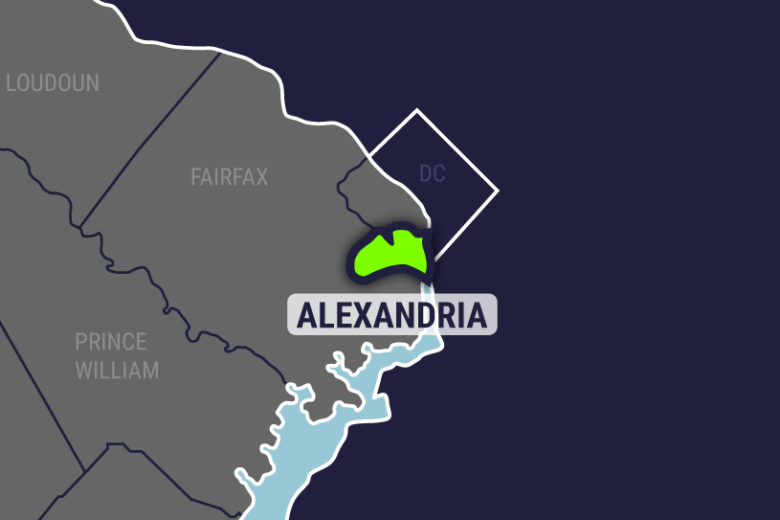 A public hearing in Alexandria on granting a special use permit for a butcher shop, where the halal method of meat preparation would be applied brought out residents and business owners who spoke both for and against the request. A public hearing in Alexandria on granting a special use permit for a butcher shop, where the halal method of meat preparation would be applied — using live poultry — brought out residents and business owners who spoke both for and against the request. Saba Live Poultry is a family-owned halal and organic meat-processing operation, Washington Business Journal reported. The way it would work is customers would be able to choose a chicken, and they can watch the way the animal is butchered and prepared. Owner Abdulsalem Mused told NBC Washington that thousands of potential Northern Virginia customers would have to go to his store in Pennsylvania to get their chicken prepared. He said that he’s not had problems in his 14 other locations, and people would not be able to tell that there are live chickens inside his facilities. Shaun Smith with the Planning and Zoning staff said that all trash and garbage will be stored indoors at all times. Business owner Kevin Gilliam, who spoke during the hearing, said that he does not think that keeping a slaughterhouse would be “appropriate” for his clients. He owns a dog day care center on Colvin Street in Alexandria. The location of the chicken butchery is planned at 3225 Colvin Street, which is an industrial area off Duke Street. The area is zoned for industrial use. The Alexandria City council voted to defer the vote to grant a special permit until the next legislative meeting on March 26. Editor’s note: The story has been updated with the outcome of the hearing on the motion and the date of the next legislative meeting.